CHICAGO (WLS) -- A man was fatally shot in the chest Saturday afternoon on Chicago's South Side, police said. The incident occurred at about 1:15 p.m. near South State and West 69th streets, near the Dan Ryan Expressway. 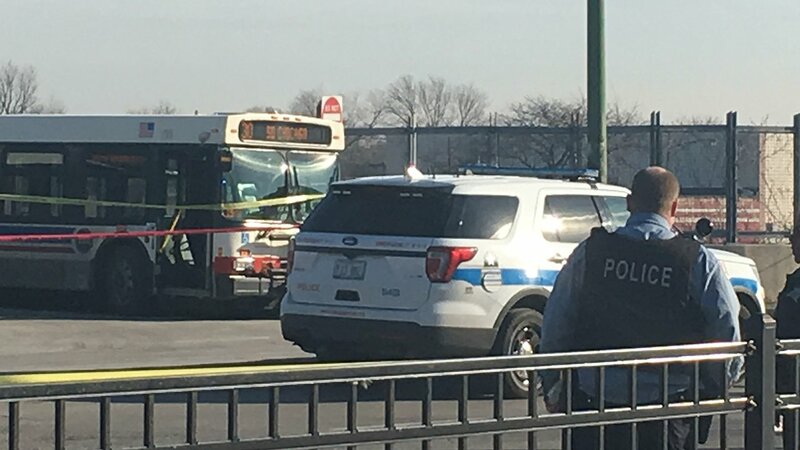 The victim was outside of a nearby CTA bus turnaround and Red Line station when the shooting occurred. The victim was transported to Cook County Hospital in critical condition where he later died.